Godzilla and King Kong, the two biggest movie monsters ever, meet face to face and go toe to toe for the very first time. 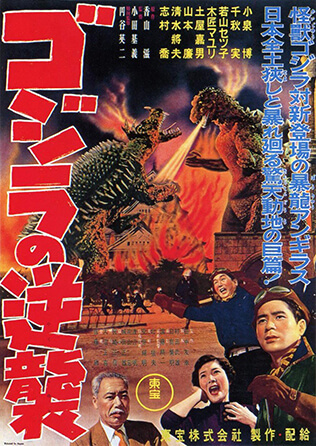 Following the massive success of Godzilla, Toho rushed the production of Godzilla Raids Again and released the sequel less than six months after the original film's premiere. The studio would take their time with the next entry, King Kong vs. Godzilla, the first widescreen, color film in the series. The combined power of Godzilla and Kong resulted in one of the most popular and successful kaiju films of all time. 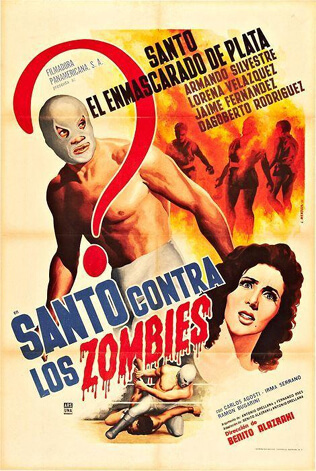 When a giant monster is discovered on Faro Island, a pharmaceutical company decides to capture the beast and use it in an ad campaign. At the same time, a U.S. submarine inadvertently frees Godzilla from the iceberg he was frozen inside. The Faro monster, revealed to be King Kong, is transported to Japan and arrives at the same time Godzilla has returned to resume his destruction. When the kaiju finally battle, Godzilla appears to have the upper hand until Kong makes a triumphant comeback. The final blow is dealt underwater and off screen, but only Kong (the apparent victor) resurfaces and begins his swim back to Faro Island. Kong's name added additional marquee value to Godzilla's third film, even though his physical appearance was a drastic downgrade from the original King Kong. 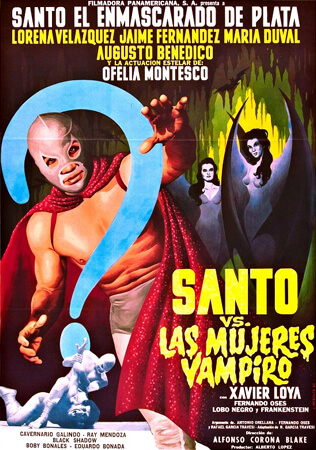 Including another world-famous monster wasn't the only way Toho attempted to draw additional viewers. 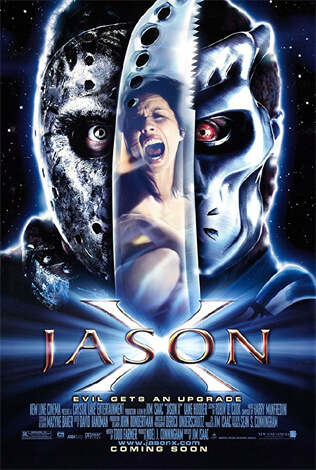 The studio sought to appeal to a wider audience by making this film a family-friendly comedy, resulting in a larger audience seeing and enjoying the movie. 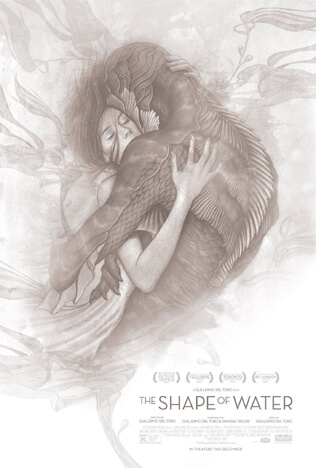 Mass appeal would be the goal for several subsequent films in the Godzilla franchise. 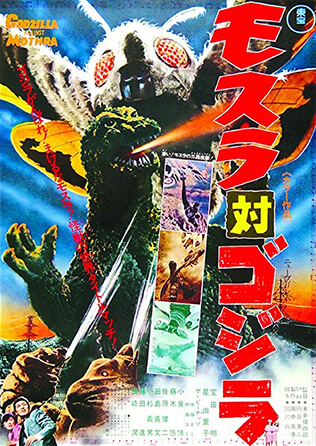 In the interim between the second and third Godzilla films, Toho created several more kaiju who got their own movies, including Mothra and Rodan. King Kong vs. Godzilla taught Toho that there was money to be made by pitting their monsters against each other. Almost every following entry in the series features not just Godzilla, but at least one (and often several more) additional kaiju. Even so, none of the studio's other homegrown stars could match the popularity of King Kong, who remains the only character utilized by the franchise that was not created by Toho. 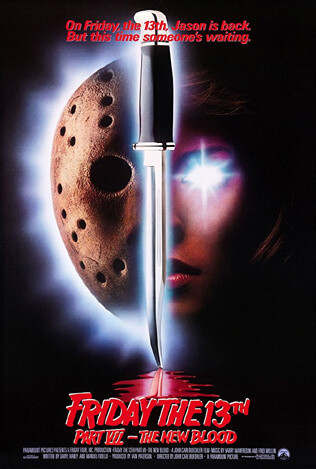 For release in the United States, the film would be edited and distributed by Universal. 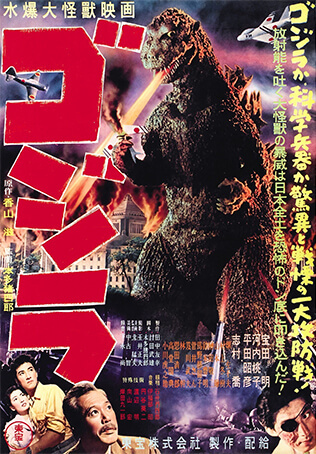 As was typical for Godzilla films, new scenes featuring American actors were added. 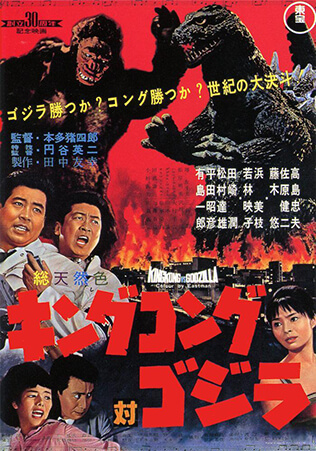 A long-standing rumor claimed that the ending was changed as well; U.S. audiences saw Kong crowned champion, but the original Japanese version supposedly featured a victorious Godzilla. This is not true, as Kong appears to defeat Godzilla in both versions of the film. The myth could be easily dismissed by viewing the Japanese cut, but unfortunately that is easier said than done. Universal has only ever released the American version on home video, making King Kong vs. Godzilla the only entry in the franchise to still be lacking a proper release of its original Japanese cut.